The VeinAway® system uses ultrafast radiofrequency pulses, which get maximum 1.5 mm into the skin. In comparison with laser or IPL the treatment with VeinAway® is extrmely safe and precise. VeinAway is ideal for treating spider veins when they occur in sensitive areas where other treatments may not be suitable. Areas that can include: legs, arms, ankles, knees, face. It is the only treatment available for thread veins of nose septum or on the eyelid. What causes facial thread veins? What does a VeinAway® treatment involve? 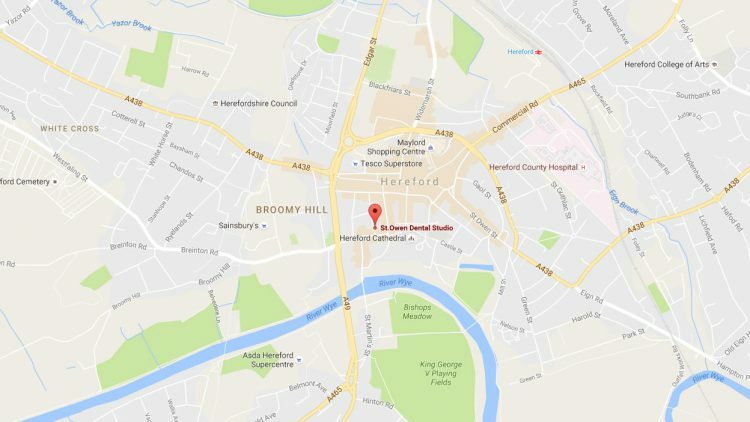 We will start by taking a thorough medical history from you, and having a look at your skin. We’ll also take some photographs to document your starting point. We wil thoroughly clean your skin. Treatment itself will take no longer than 15 minutes regardless of the number of veins. We’ll NOT treat you longer than this as we don’t want to traumatise your skin. after the treatment we will apply soothing gel to your skin, to reduce the redness of the treated skin. Is the VainAway® treatment painful? Most people don’t find it painful, rather describe it as a tingling sensation. people who had VeinAway treatment in less than 4-6 weeks. Unlike the lasers or IPL, VeinAway doesn’t cause any scarring or bruising- it is very safe. Patient before removal of spider vein on nostril. 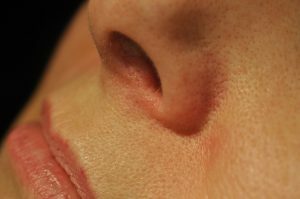 Patient immediately after removing spider vein on nostril. 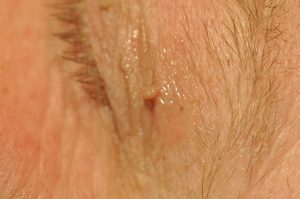 Skin tag on the upper eye lid.